The Nexus 5X and Nexus 6P should arrive next week at a Google event. As of now, there are still some surprises, even though press renders have leaked and we told you the names. We still don’t know pricing, date of availability, or the full specs list of each, outside of the minimal list for the 5X that Amazon provided. Thanks to benchmarks that surfaced for each phone over at Geekbench, those last few surprises are starting to dwindle. Benchmarks for the Huawei “angler” and LG “bullhead” showed up this week along with a couple expected mentions of specs. Confused at those names? Just remember, these names were first introduced to us as potential Nexus phones all the way back in May and seem to be the real deal. The “angler” is the Huawei Nexus 6P and the “bullhead” is the LG Nexus 5X. As for what the benchmarks say, and assuming they are the real deal, the LG “bullhead” does indeed have a 6-core Qualcomm processor and 2GB RAM, which is exactly the information Amazon posted. That 6-core chipset is the Snapdragon 808, the same found in the Moto X Pure Edition and LG G4. The Huawei “angler” has an 8-core Qualcomm chipset, which has to be the rumored Snapdragon 810. Qualcomm doesn’t have another high-end readily available octa-core chip at the moment. This benchmark also shows 3GB RAM. Of course, both phones are shown as running Android 6.0 Marshmallow. In semi-related news, the Huawei “angler” showed up at GFXBench just over a week ago with more detailed specs, like a 5.7-inch QHD (2560×1440) display, Snapdragon 810 processor, 3GB RAM, 24GB storage (which means full capacity is 32GB), 11MP and 7MP cameras (could mean 12MP rear and 8MP front). You guys know me and that I’m leaning towards the LG Nexus 5X because of size, but what about you? 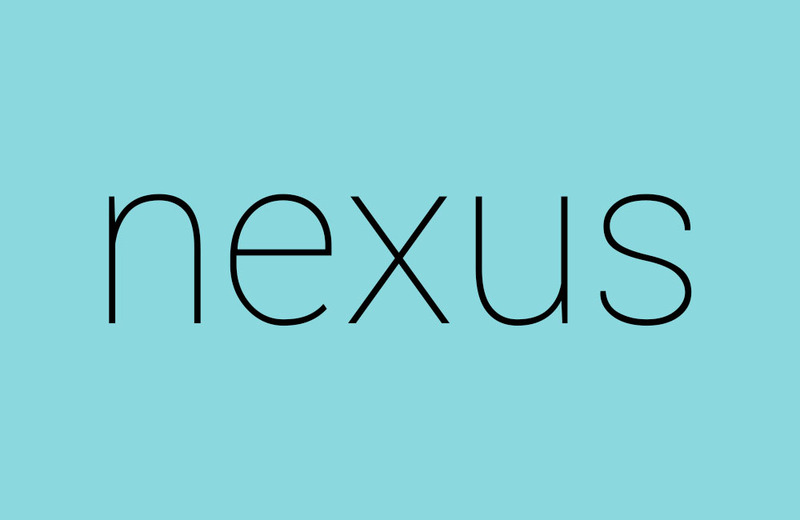 Thursday Poll: Most Excited for - Nexus 5X, Nexus 6P, Android 6.0, New Chromecast?